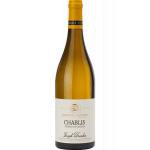 The Denomination of Origin Chablis is located north of the Burgundy region. 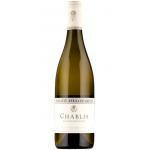 It is made from Chardonnay grapes. 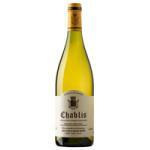 Chablis wine is intense, very dry, fruity and fresh acidity. 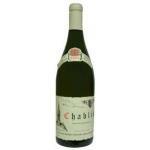 In the nose hints of lemon leaves and green apples. 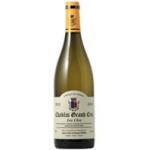 In the mouth, flavors of lime, lemon and vanilla. 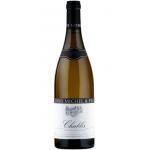 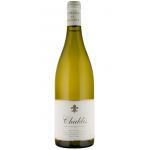 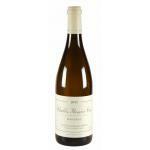 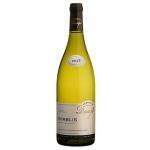 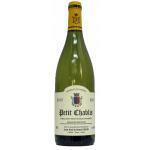 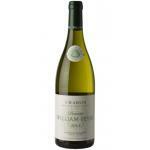 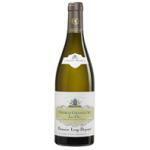 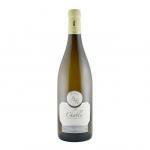 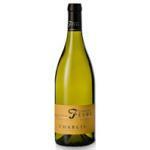 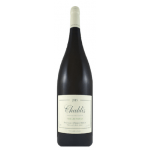 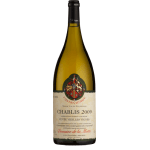 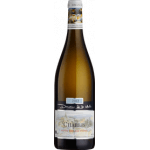 Among the types of wine we have the Petit Chablis Chablis, Chablis, Chablis 1RT Cru, Chablis Grand Cru. 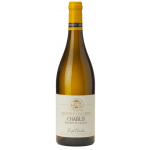 Chardonnay grows in limestone soil rich with fossils and especially oysters, taking into account that many years ago the sea covered Chablis and Burgundy. 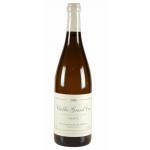 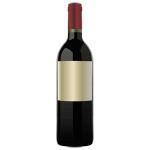 The vineyards have an area of ​​4,300 hectares. 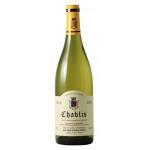 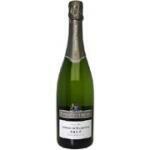 The Chablis wine is called cold, since this region is very cold climate.